« Was Jonathan Rollins on L.A. Law Based on Barack Obama? Here is the latest in a series of examinations into urban legends related to architecture and whether they are true or false. Click here to view an archive of the architecture urban legends featured so far. ARCHITECTURE URBAN LEGEND: The French Navy saved the Eiffel Tower from being destroyed. One of the most famous man-made structures in the world is the Eiffel Tower, the wrought iron tower in Paris, France, built over a period of 1887-1889 by the firm of Gustave Eiffel, who designed the tower and whose name is now attached to the structure. 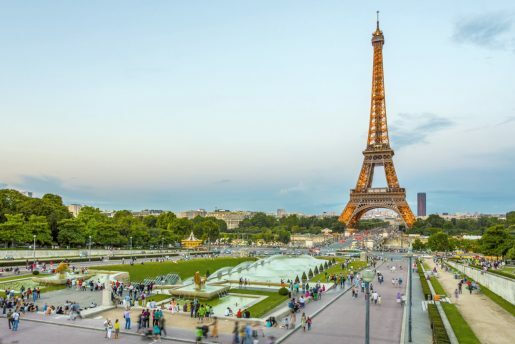 It was highly controversial at the time, since, for many years, it was the tallest man-made structure in the world and, well, a lot of French artists weren’t thrilled with its design, so imagine not liking a design and seeing it as THE TALLEST STRUCTURE in the world? That would drive you nuts, right? But anyhow, people got on board fairly soon and its fame was fairly cemented. However, what was NOT cemented was the tower itself. Learn about how it was saved from destruction in the early 20th Century! 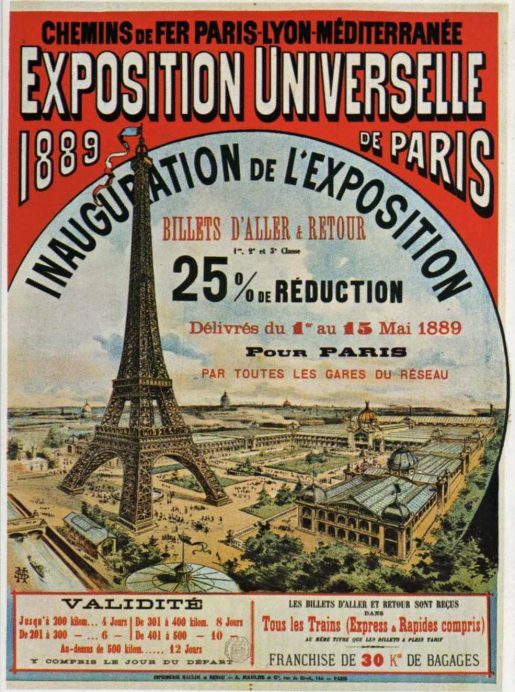 The concept behind the Eiffel Tower was that it would serve as the entrance for the 1889 Exposition Universelle, essentially the World’s Fair. However, as part of that idea, the concept behind it was that it would be a TEMPORARY structure. Part of the original rules of the competition for the tower was that whoever came up with the winning idea (which proved to be Gustave Eiffel) had to have a way of easily dismantling the structure once the 20-year lease on the property given by the city of Paris would expire in 1909. So the tower was designed so that it could be easily taken apart when the time came. The saving grace of the Tower was that in 1900, the French Navy realized that they could use the tower as a radio antenna. By 1909, the tower had become a vital part of the radio industry, particularly for military purposes (the Tower was a huge aide during World War I, when it helped scramble German radio transmissions), so there was no way that it could be taken down. This entry was posted on Friday, April 13th, 2018 at 4:04 pm	and is filed under Amusement Park Urban Legends Revealed. You can follow any responses to this entry through the RSS 2.0 feed. You can leave a response, or trackback from your own site.